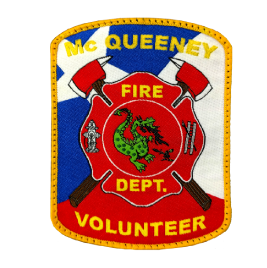 The McQueeney Volunteer Fire Department has been serving our community since 1975 and our 35 active and support staff are proud to continue that legacy of service today and into the future. 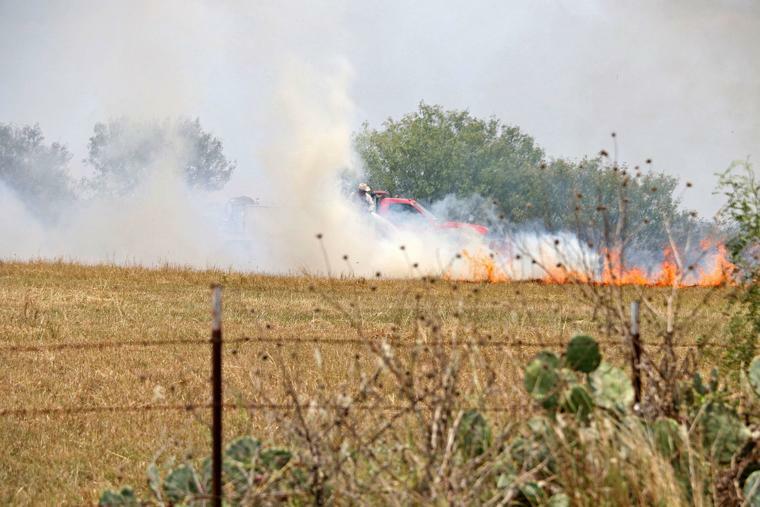 We provide fire protection and related services to a primary service area of approximately 20 square miles in and around McQueeney as well as providing assistance to all of the other fire departments in Guadalupe County. The men and women of the McQueeney Volunteer Fire Department are your neighbors, friends and relatives, and they are actively involved in the community to make this area a better place to work, play and live. 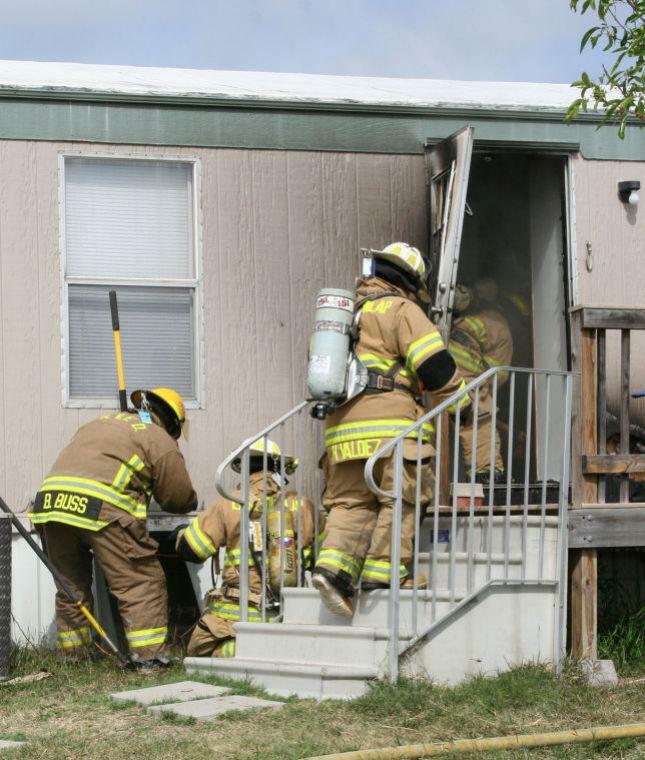 We are committed to providing the highest level of fire and life safety education, fire suppression, emergency medical and rescue services, and disaster response to our residents, visitors and businesses alike. As our community continues to grow, so do our responsibilities. In 2016 and 2017, we responded approximately 400 calls for service. The types of calls we respond to include approximately 75% emergency medical calls and 25% fires, traffic accidents and other calls for service. In addition, we spend numerous hours training and maintaining our equipment so that we can continue to provide a highly professional level of service.